How high can I mount my CCTV security camera to get a clear image? 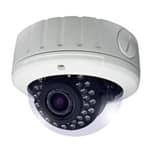 Home > CCTV Security Camera & Video Surveillance System Forums > CCTV Security Camera Support > How high can I mount my CCTV security camera to get a clear image? This topic contains 0 replies, has 1 voice, and was last updated by Mike Haldas 4 years, 7 months ago. This is a question that I received this morning from a customer. Here is a copy of his email request. 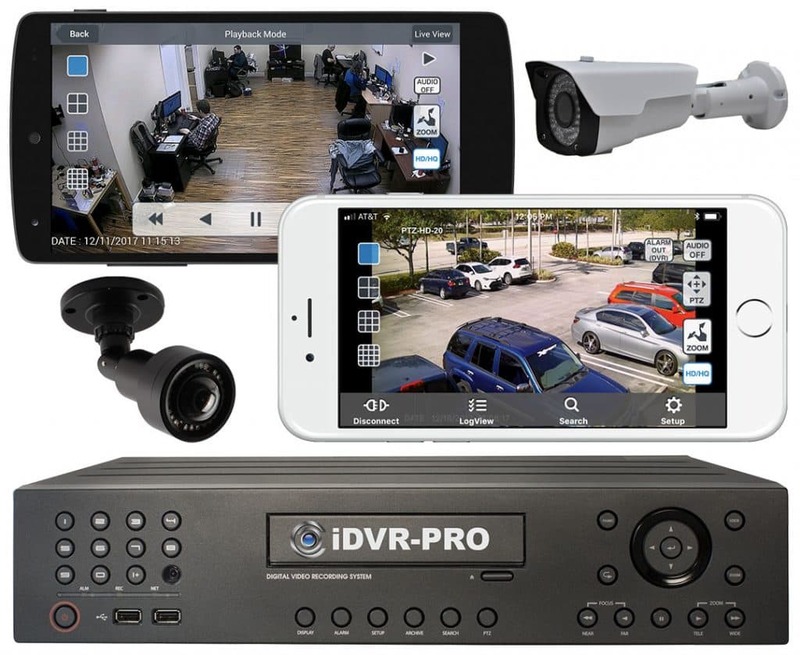 I am interested in the DPRO-AD940 invisible infrared dome camera. What’s the max height that you can mount this camera to get a good clear image? And how wide of view will it cover? Say for example that I want a 30 foot wide view and I am planning on mounting the camera 15 feet high. 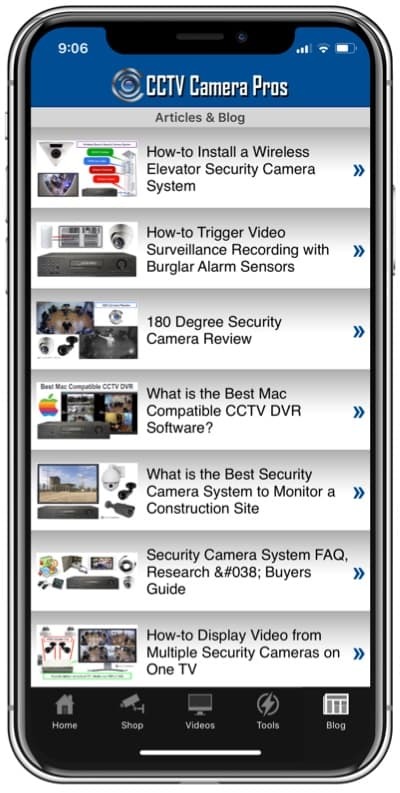 Here is the information that CCTV Camera Pros provided to this customer. The DPRO-AD940 dome camera has a 2.8-12mm varifocal lens which means that you can adjust lens setting / angle of view within this range. 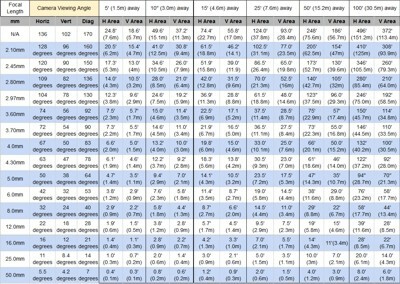 You can reference the lens chart on this page so see various lens sizes and the field of view that they provide at different distances. If you mount the camera 15 feet high, you would adjust the lens approximately to the 2.97mm setting to get a 30 foot field of view. The nice thing about varifocal lens cameras is that you can adjust them to fit your needs during installation. This topic was modified 4 years, 7 months ago by Mike Haldas.